Nick joined the firm in July 2018. Nick qualified as a solicitor in 1991, originally working in Manchester, moving to Tameside in 1995 and heading up the family department in a leading firm, before moving to his new position in search of a new challenge. As an expert in his field, Nick is a long standing member of the Law Society Family Law Accreditation Scheme. Nick is aware that each family case is unique and therefore a sympathetic and understanding approach to each individual set of circumstances should be adopted. In 2011, Nick qualified as a Family Mediator with Resolution which allows him to work with both parties to attempt to resolve disputes in a cooperative manner. Nick is also a qualified specialist in Collaborative Law, where he works with his client in conjunction with other collaboratively qualified solicitors and their clients to reach an agreed resolution of disputed matters in a non confrontational manner. Nick recognises the emotional and financial demands placed on individuals when a relationship breaks down, and is therefore committed to working with clients to achieve the best and most appropriate resolution in the most cost effective manner. 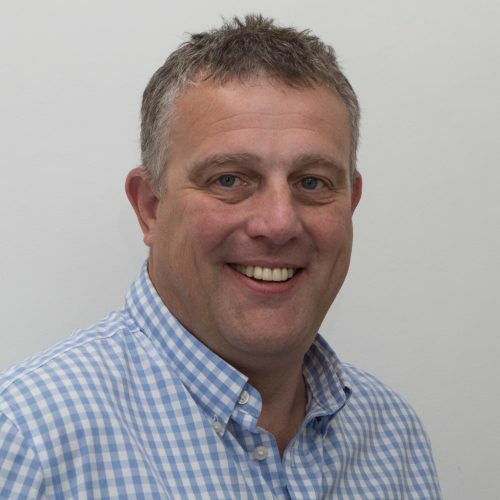 Outside work, Nick is a keen sports fan, having reached county standard at swimming and rugby league, and is an avid follower of Liverpool Football Club and regularly attends matches to support the club. Nick also enjoys spending time cycling , playing golf and attending live music events, when not spending time with his family. Common Law – What does it mean? Prefer not to marry but wish to formalise your relationship and protect your assets and children?